1.2 Why is stevia taste sweet? 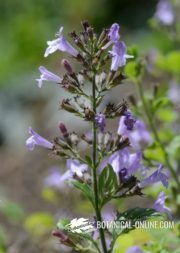 2.4 Where to buy stevia? The discovery of the properties of stevia as a sweetener has been a real revolution in the world of food. In some countries like Japan, 49% of sweeteners that are ingested correspond to products made from this plant. The main advantage of stevia from sugar and other simple carbohydrates is having a superior sweetening capacity, and also is substantially free of calories. One gram of sugar contributes with four calories while stevia has only about 0.2 kcal per gram. 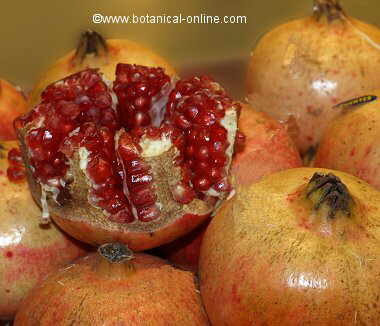 However, it is considered that the leaves of this plant can sweeten 20 to 30 times more than sugar. 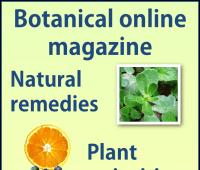 Stevia extract, used as a natural sweetener, has a higher sweetening power than stevia leaves. Stevia does not cause tooth decay. Why is stevia taste sweet? Stevia does not contain sugar. The reason for its sweetening power is because in its composition become part a series of components that provide sweetening properties. Although stevia contains sucrose, that is to say, sugar, the proportion thereof is extremely low. It also contains traces of anethole, but its sweetening power is mainly due to a combination of dulcoside A, differentstevioside and rebaudioside, the main natural sweeteners. Among them, component rebaudioside A is the one that has greater sweetening power, being 242 times sweeter than sucrose (table sugar), followed by Rebaudioside component D which is 221 times sweeter and stevioside (sweetener component most used), which sweetens 210 more than sugar. Stevia is a sweetener suitable for diabetics: Although there is no conclusive evidence on this, studies suggest that this type of sweetener is well suited for diabetes mellitus, since it manages diabetics to be more tolerant to glucose, and levels remain more stable. Especially it has been shown that components of stevia could be very beneficial for the treatment of type 2 diabetes (adult diabetes), for their hypoglycemic properties. People with diabetes can take stevia sweetener because it does not alter levels of blood sugar (glucose), unlike other sweeteners such as fructose. Stevia is a calorie-free sweetener. It can reduce the calorie content of sweet food without sacrificing flavor. 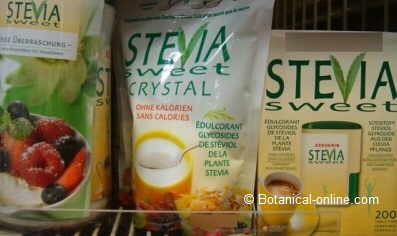 With stevia can be prepared sweets, desserts, smoothies or sweeten any preparation, without adding calories to the dish. This makes it very interesting in diets for weight loss, and prevention of obesity and a number of problems related to it, such as hypertension, cholesterol or triglycerides. Since the caloric power of the stevia sugar is virtually zero, we can use to sweeten foods without eating extra calories. 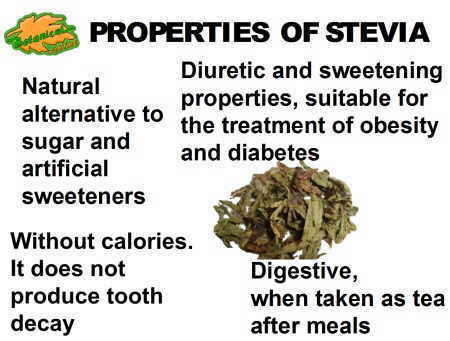 In addition, stevia does not cause tooth decay. Stevia is recommended not to eat sweets between meals. A remedy to remove the craving to eat: The problem of sugar and other foods high in simple carbohydrates is the “rebound effect” they produce. High-sugar foods are responsible for the urge to eat that occurs after a while eating them. The reason, in addition to stress, is mainly due to the impossibility for foods high in simple sugars to maintain levels of blood glucose stable, reason why the body asks us to eat some more sweet. Initial results showed that the use of these sweeteners produced changes in the intestinal flora, so the body had more difficulty regulating sugar levels in the blood, increasing the risk of obesity and diabetes. In that sense, stevia is presented as an alternative to using artificial sweeteners (those not found in nature). Until a few years ago, the stevia sweetener was very difficult to get in some European countries until the European Food Commission regulated the use of the plant for food at the end of 2011. 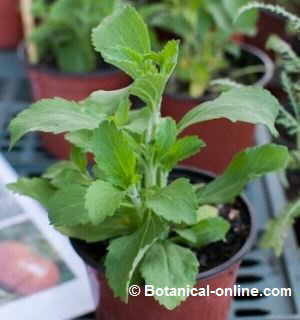 Stevia leaves are available in herbalists or health food stores. Stevia has become fashionable as a healthier sweetener than other, so many businesses have started marketing deceptive products. It is always recommended to read the ingredients labels of the products we buy. 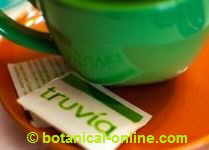 – In the form of herb: Like the rest of herbal teas, stevia is packaged in paper envelopes with dry stevia leaves inside. 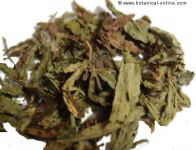 Dried stevia leaves are mixed with other herbs to sweeten teas or tisanes. Photo of different stevia products that can be found in the supermarket. 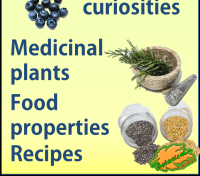 – Stevia as tablets: This is the plant extract in a unit dose presentation prepared for sweetening, as saccharin or other sweeteners. 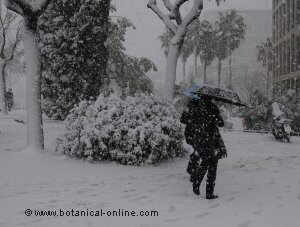 – Stevia powder: Concentrated Stevia sweetening with a power about 200 times higher than sugar. It contains 100% sweetening principles of the plant. Most are suitable for baking (see label). Some trademarks incorporate other sweeteners in the composition of these powders such as sorbitol or xylitol (see label). – In liquid form: You can have several forms. For example, as thick extract extracted from the decoction of leaves with a dark color and strong flavor and with similar properties to the powder, although less concentrated. It is equivalent to 60 times the sugar power. With a couple of drops it is enough to sweeten a drink or dish. 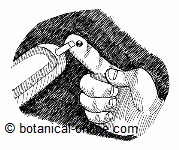 It is also sold as a clear liquid according to the purity of the extract. The leaves of this plant are edible. 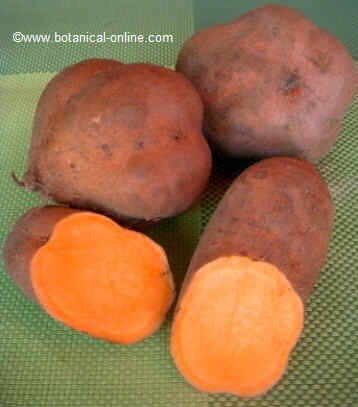 They can be prepared as a sweetener for raw recipes, or cooked like other vegetables (by boiling loses much of its sweetness). In some places, dry stevia leaves are chewed for a while to remove the craving for sweet foods.